WELCOME WOOLWORTHS HOME TO ROSENTHAL! "We are ecstatic to confirm that Woolworths is coming to Rosenthal and will be the centre piece of the planned Neighbourhood Activity Centre. 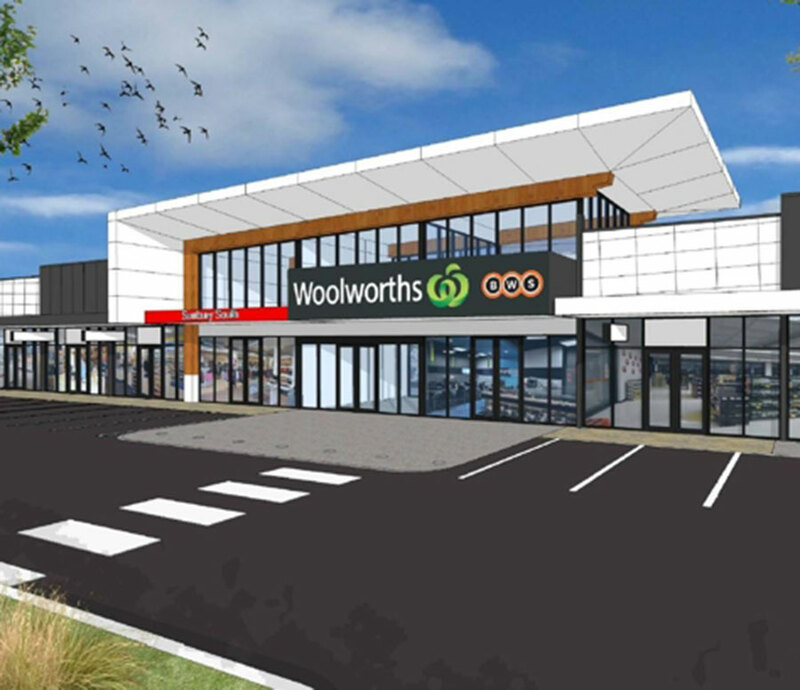 When complete the Activity Centre will include a full line Woolworths Supermarket and a number of specialty shops, all within walking distance of future residents of Rosenthal" said Tom Milinkovic, Development Manager at Rosenthal. It's a great outcome for not only the Rosenthal development and its future residents, but the wider community of Sunbury as it will provide convenient shopping alternatives with ample parking, together with much needed employments, and business opportunities"
"The Supermarket and specialty shops will become an integral part of the Rosenthal community, adding to planned amenity including several parks, conservations reservations, walking and cycling paths."